Supplementation is used to bridge the gap between the nutrients supplied by pasture and what the animal actually requires. 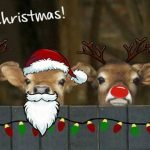 What happens when feed is dry? Lowered digestibility that decreases feed intake and increases rumen retention time. Decreased energy (ME) which reduces livestock performance. Decreased protein and reduced efficiency of microbial fermentation. A protein supplement should be fed to maintain animals during dry periods to correct the protein/energy deficiency, encourage increased pasture intake and maintain a healthy rumen microbial population. Rumen degradable protein (RDP), which is broken down by microbes in the rumen to form microbial protein. Un-degraded dietary protein (UDP), also called bypass protein. This is ‘protected’ from breakdown in the rumen, and passes intact into the abomasum (fourth stomach) and small intestine where it is digested directly by the animal. 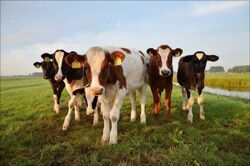 Often the high protein requirements of young, fast-growing animals and cows in late pregnancy or early lactation cannot be met by NPN sources alone. These animals also require a protected protein source such as Cottonseed Meal and Copra Meal. Unlike protected protein that is slowly degraded by microbial action in the rumen, urea is rapidly broken down by microbes. Protein supplementation can increase the intake of poor-quality, low protein diets by up to 25-30%. Supplements that contain both urea AND protein meals are preferable as the urea provides a quick boost to microbes and the protected protein will be directly available over a longer period. 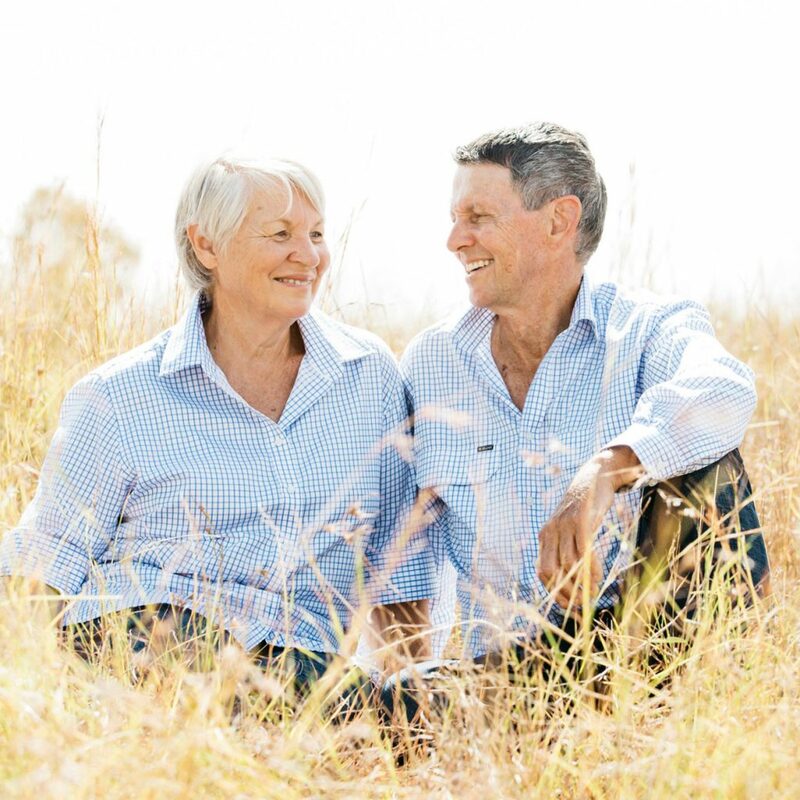 This combination enhances the rate of digestion, stimulates appetite and allows the animal to effectively graze and digest dry pastures for longer. 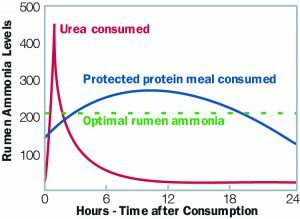 Figure 1 compares rumen ammonia levels after consumption of urea and protected protein meals (McLennan, S. & Dixon, R., 2007). Blackwood, I. C. (2007). Supplementary Feeding of Cattle. State of NSW through NSW Department of Primary Industries. Kahn, M. (. (2005). Merck Veterinary Manual (Vol. 9th Ed.). Whitehouse Station: Merck & Co., Inc.
Khan, S. (2014). Proteins in Ruminant Nutrition. San Fransisco: Academia. McLennan, S. & Dixon, R. (2007). Technical Manual The Nutrition Edge. MLA. AgSolutions® offer a variety of dry feed supplement options in the MegaMin® range: MegaMin Graze & Grow is a combination of broad spectrum minerals and trace elements, urea and naturally protected protein meal that stimulates rumen microbial activity for extended periods, helping stock to make the most of standing dry feed. 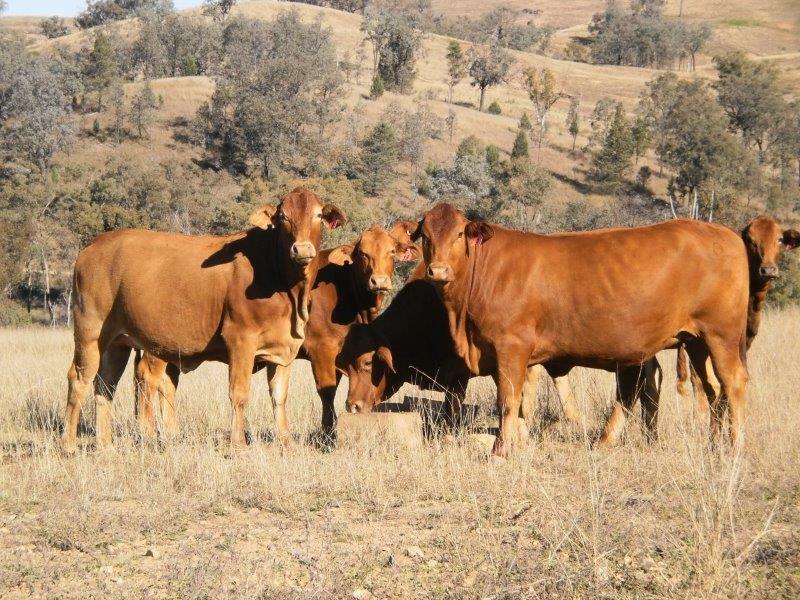 MegaMin 50% Protein Meal offers graziers a protein supplement without any urea. MegaMin Dry Feed Block combines the proven benefits of broad spectrum macro and trace minerals, urea and protected protein in the convenience of a block.